If you want to be part of a team of good people and good friends, and be part of something bigger than just some guys who get together once or twice a week to play hockey, then we are definitely the right club. We are always looking for players and staff who want to become part of our family-run club. We have had very good experiences with players from abroad in recent years and we want to continue on this path. 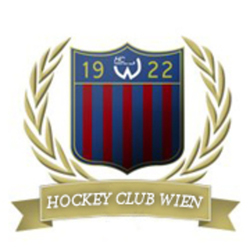 Unfortunately, hockey is still an amateur sport in Austria, therefore we can not pay any salary for players. Nonetheless, we help our members wherever we can, for example in finding work. If you are interested, please feel free to contact us.